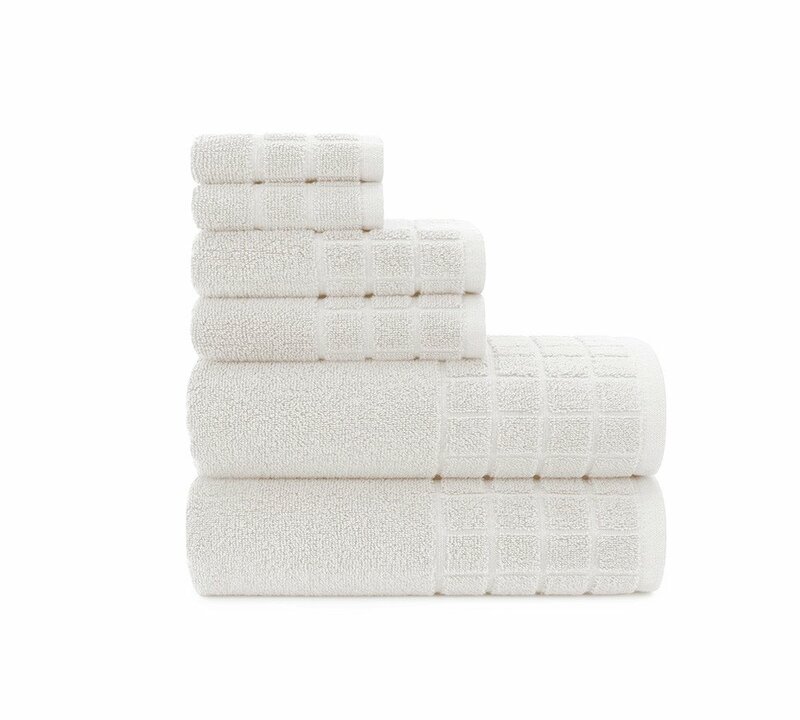 Feel extreme plushness, Highly-permeable, Lush hotel and spa quality, 500 GSM, Washable cleaning cloths, Viscose Stripes Woven Towel Set (White). 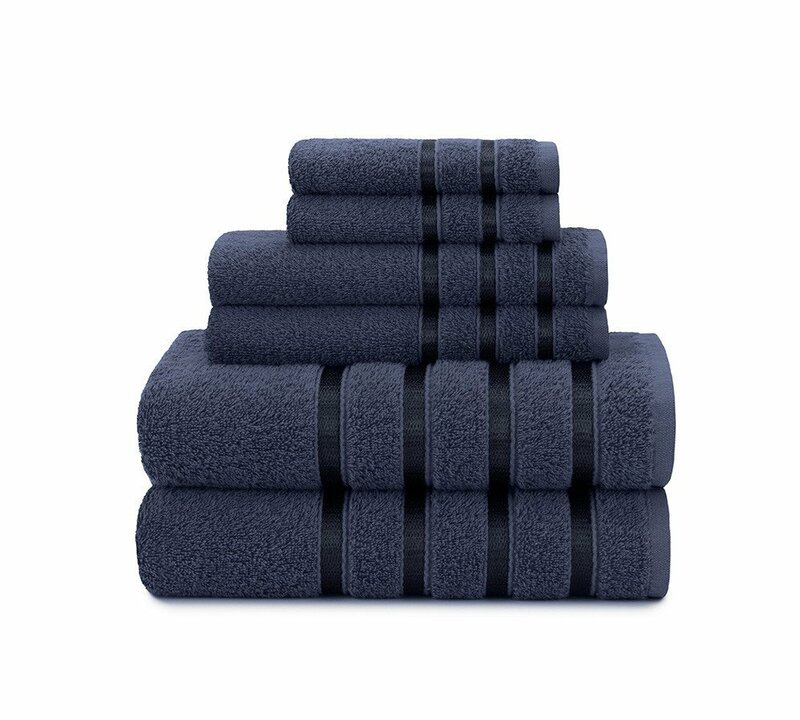 Super Soft and absorbent 100% cotton Viscose woven stripe towel sets in fashion colors with Viscose yarns woven into the dobby for a fancy fashion and design aesthetic.? 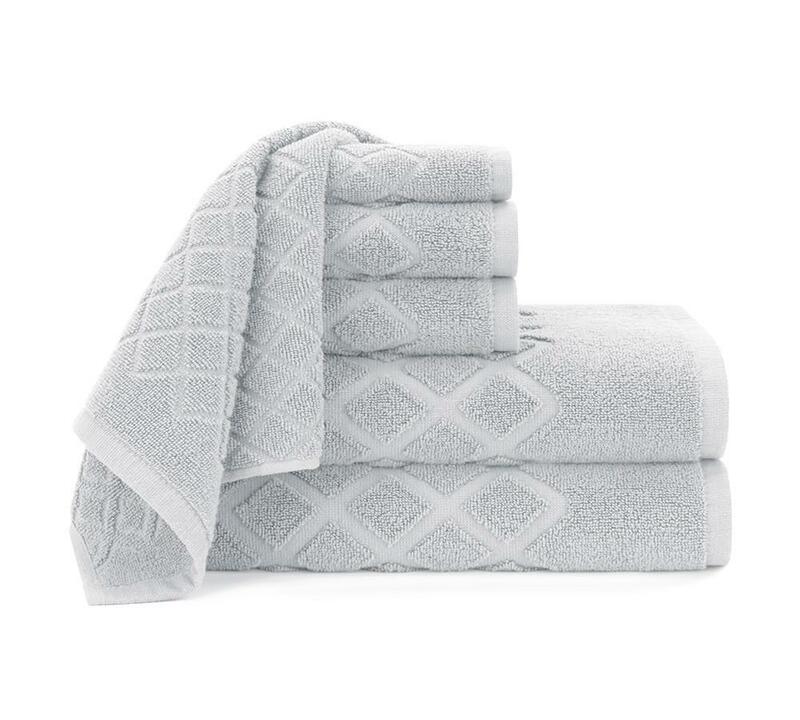 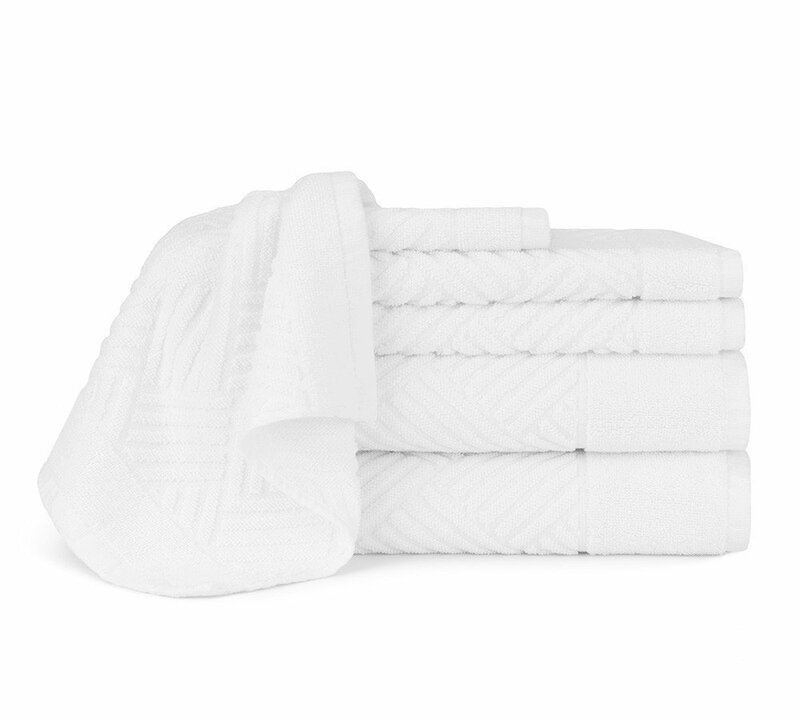 Our extremely soft and absorbent, viscose towel set is made from 100% pure and organic Turkish cotton staples. Its dobby is woven with viscose stripes to give it a radiant and completely sophisticated touch. 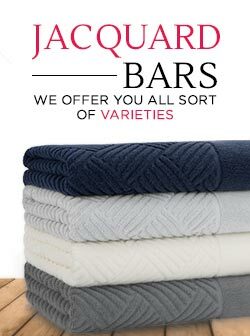 Made to excellence with long staples of combed cotton. 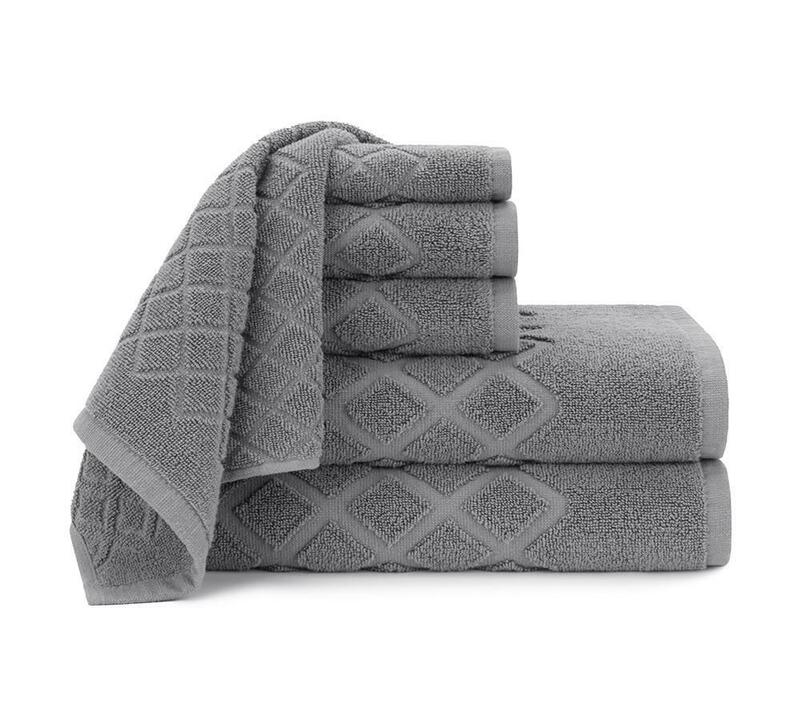 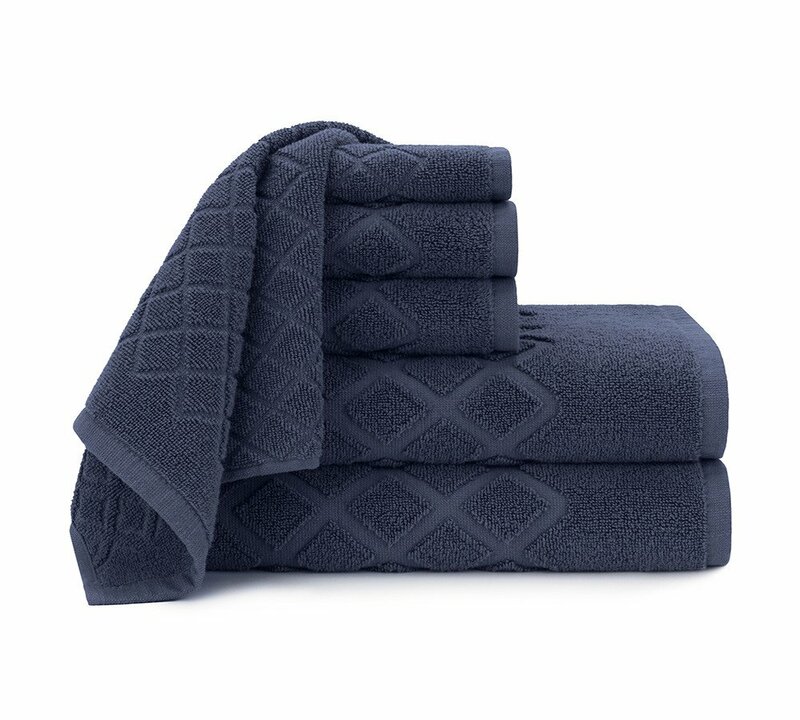 Our fine viscose striped towels comes in a set of six-piece ranging from luxury bath towels, high-quality hand towels to mildew-resistant washcloths. 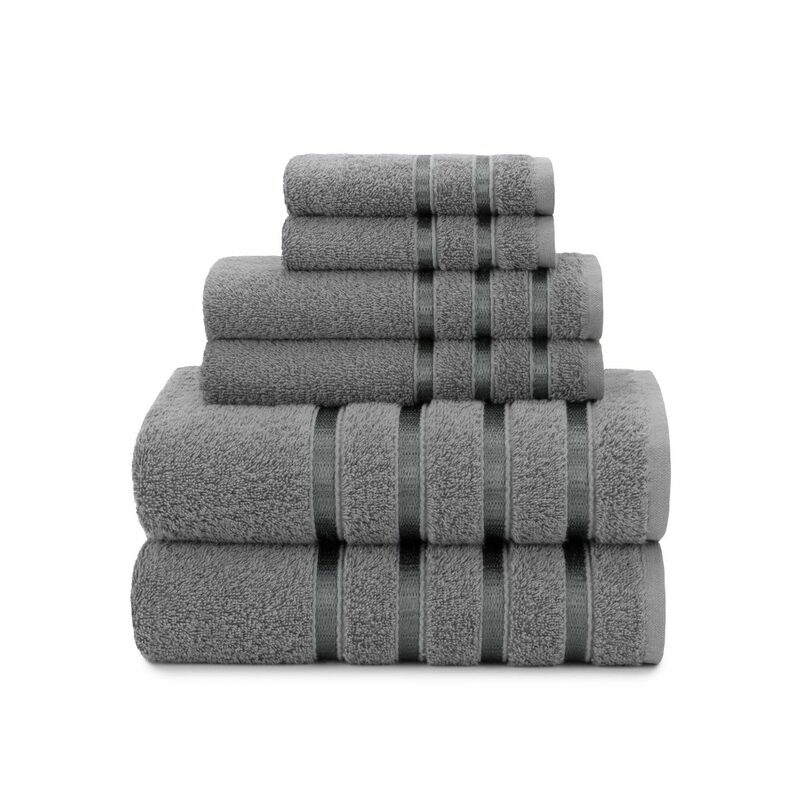 These are amazingly absorbent and moisture-wicking and are ridiculously smooth to the touch. Available in stylishly fascinating colors. 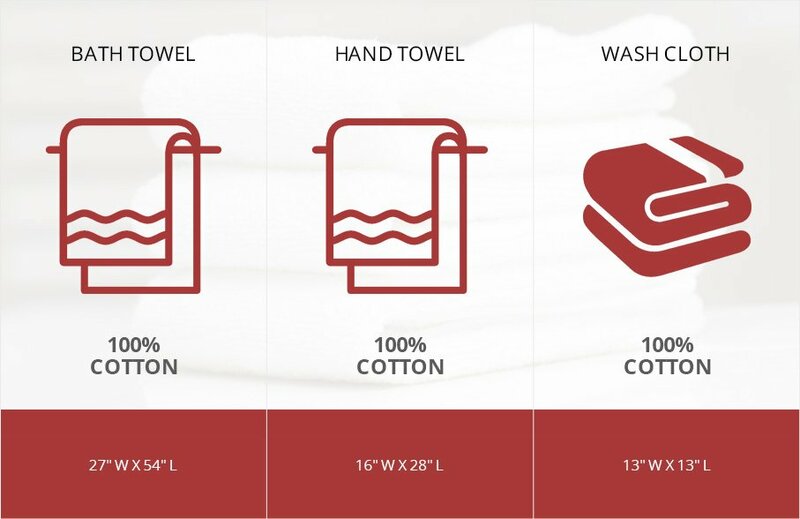 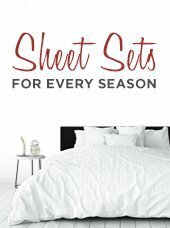 Shop?100% cotton towels for hotel and spa in Fresno, California, USA.